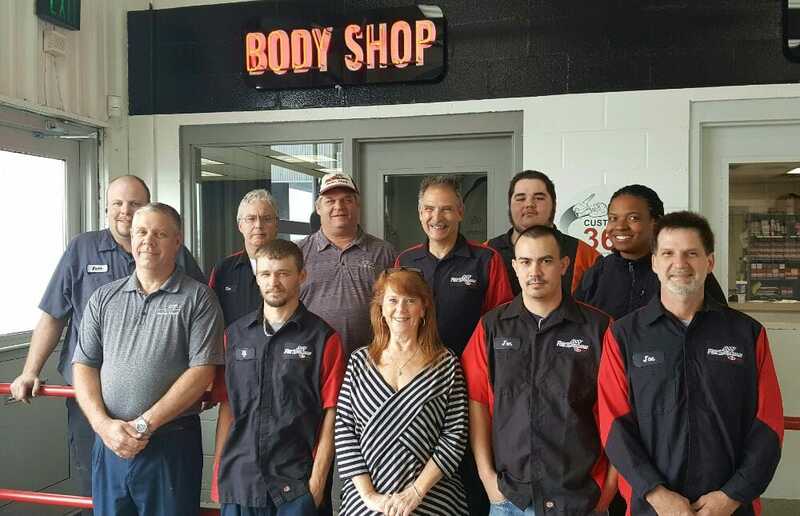 Located in central Indianapolis, Ray Skillman Westside Collision Center is committed to providing a complete service for area drivers. Not only can you benefit from exceptional deals on new and used vehicles at our showrooms, but you can rest assured that we are able to repair and restore all kinds of vehicles. We can provide collision and repair services to keep your car running in peak condition and looking as perfect as it did the day you drove it home. We can work on any make and model, and we use only the finest available OEM parts to make sure that you receive the very best when repairs are in order. n overview of everything that is required, so you’ll know exactly what’s going to be done and precisely how much it will cost. We work with all major insurance companies, and will either match or beat any estimate provided by other facilities in the area.